Rural dwellers hoping for progress on mobile blackspots will have to wait a little longer. 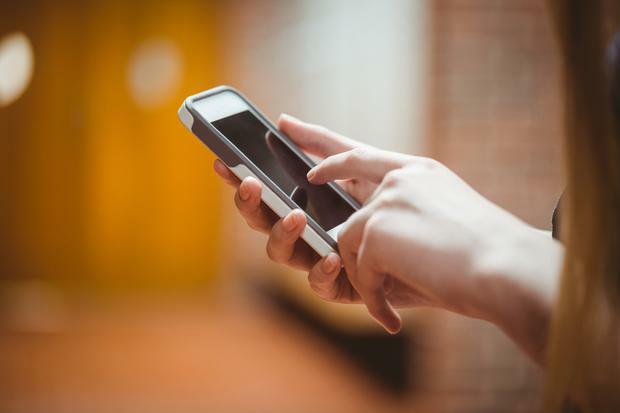 A national mobile blackspot map from the telecoms regulator is to be delayed until next year. Comreg had planned to release a map showing the strongest and weakest areas of mobile coverage across the country this month. However, a spokesman told Independent.ie that the process is behind schedule. The map is based on an estimation of mobile coverage by Comreg that is informed by data from mobile operators, rather than Comreg’s own field testing. “The mast data is coming from the operators,” Comreg commissioner Jeremy Godfrey recently told the Irish Independent when explaining how the map would be calculated. He said that the data will initially be available to browse on a website rather than an app. At present, Comreg does not know where many of the country’s blackspots are due to limited testing ability across Ireland. Mobile phone licences at present only require operators to cover up to 90pc of the population, with no geographical coverage stipulation. This has left thousands of notorious ‘blackspots’ around the country. In some cases attempts to build masts have been rejected by local residents. Earlier this year, the government claimed to be establishing a ‘Blackspots Focus Group’ that would identify “specific categories” of locations where high quality mobile coverage should be available, “and inform future policy to address critical blackspot locations”.